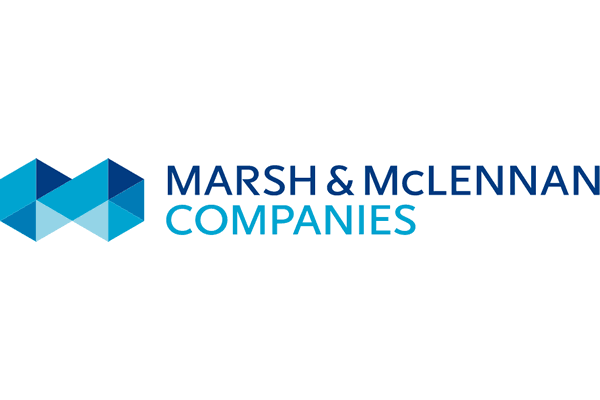 Marsh & McLennan Agency LLC, a subsidiary of global insurance and reinsurance broker Marsh, has announced that it is to acquire Florida domiciled full-service agency, Bouchard Insurance. Terms of the transaction were not disclosed, but it’s been reported that the deal is expected to close later this month. Bouchard Insurance has dedicated expertise in the agribusiness, community associations, construction, education, healthcare, hospitality, staffing, and also social services industries. Once part of Marsh & McLennan Agency, the firm will keep its existing office locations and will operate as Bouchard Insurance, a Marsh & McLennan Agency LLC company. Once the transaction has closed, Bouchard Insurance Chief Executive Officer (CEO), Doug Bishop, will continue to lead the business. “By joining the MMA team we have the opportunity to provide innovative resources and solutions for our clients, and new growth opportunities for our colleagues. Equally important, MMA shares our passion to support the communities we serve. We are excited to play a role in the ongoing growth of this dynamic national firm,” said Bishop. Bouchard Insurance has 260 employees based in its Clearwater, Fort Myers, Kissimmee, Maitland, Sarasota, and Tampa, Florida office locations. The firm offers property and casualty, employee health & benefits, and personal lines insurance to medium sized businesses.